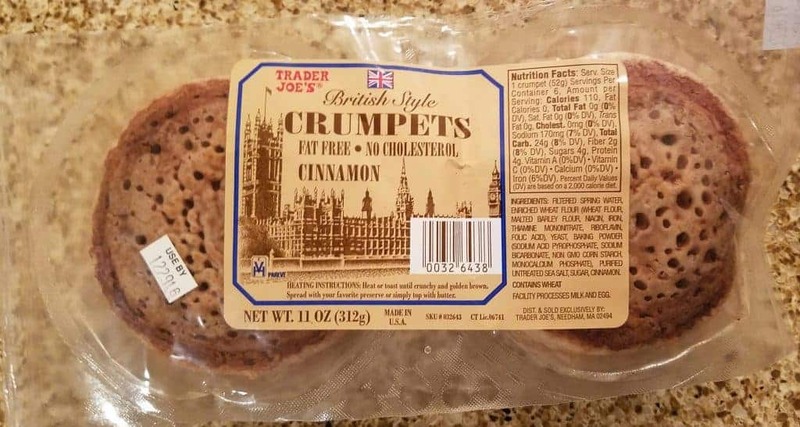 The pros: If you like pancakes and English muffins, then this is likely for you as Trader Joe’s Cinnamon Crumpets taste like a hybrid of both. 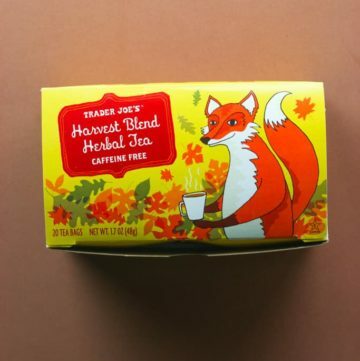 Pleasant but not overwhelming taste of cinnamon. 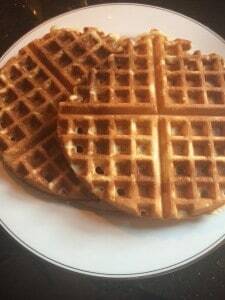 Went well with butter and jam. Low in calories so you can have 2 of these without much guilt. 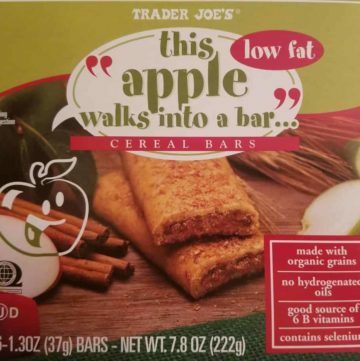 The cons: Trader Joe’s Cinnamon Crumpets are a bit plain on its own. 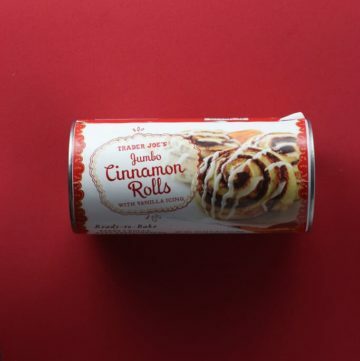 The pros: Trader Joe’s Jumbo Cinnamon Rolls are ready in about 20 minutes, puff up to a good size roll, tasty and not a seasonal product. 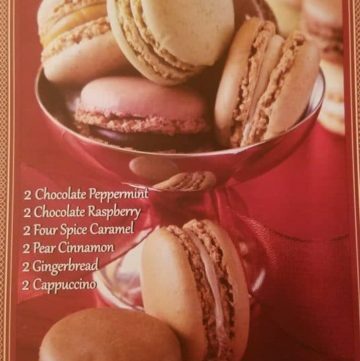 This is in the refrigerated case all year long. The cons: Not quite as good as Trader Joe’s Cinnamon Roll Wreath but the can doesn’t require it to rise overnight either. 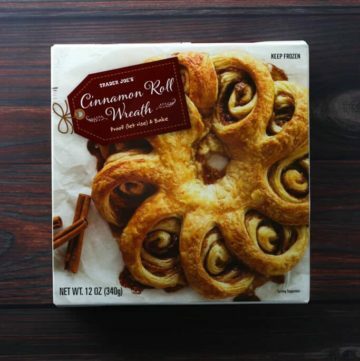 The pros: Trader Joe’s Cinnamon Roll Wreath is beautiful in presentation, but in terms of taste these will actually remind you of the homemade variety (don’t worry Mom, yours are still better). They are yeasty with layers of flaky, buttery dough and the distinct layer of cinnamon sugar that everyone looks forward to. The cons: Needs to rise overnight so some advanced planning is required. 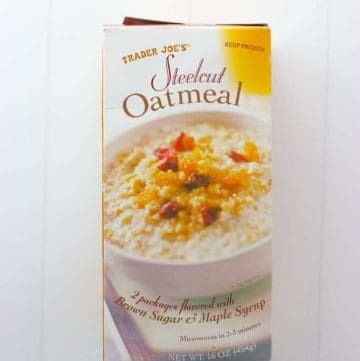 I love a good dessert item from Trader Joe’s. And they do have some really good desserts to choose from. 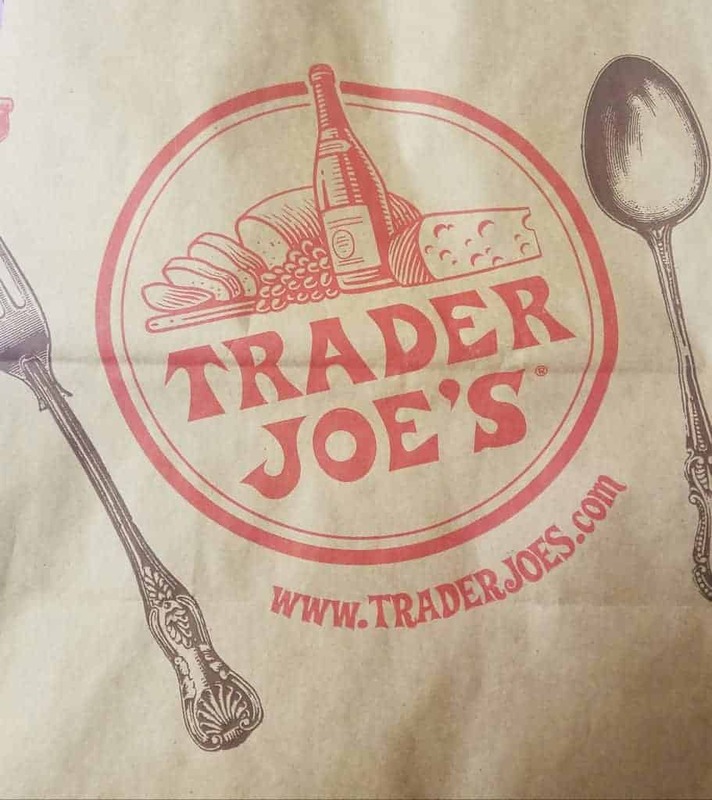 So I figured I was safe picking Trader Joe’s Mini Cinnamon Sugar Churros up. 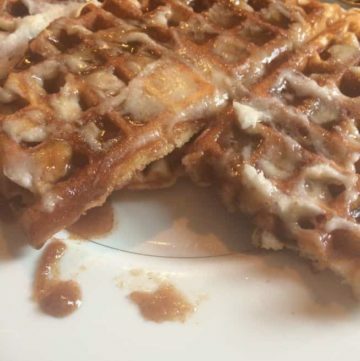 It’s both dessert and it’s fried. 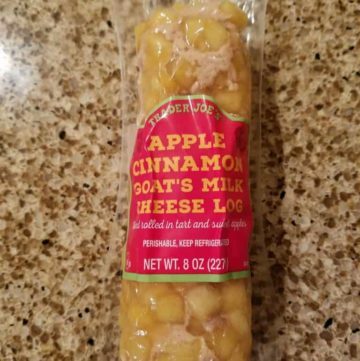 Something Trader Joe’s has seemed to have mastered in the freezer aisle. While this was good. 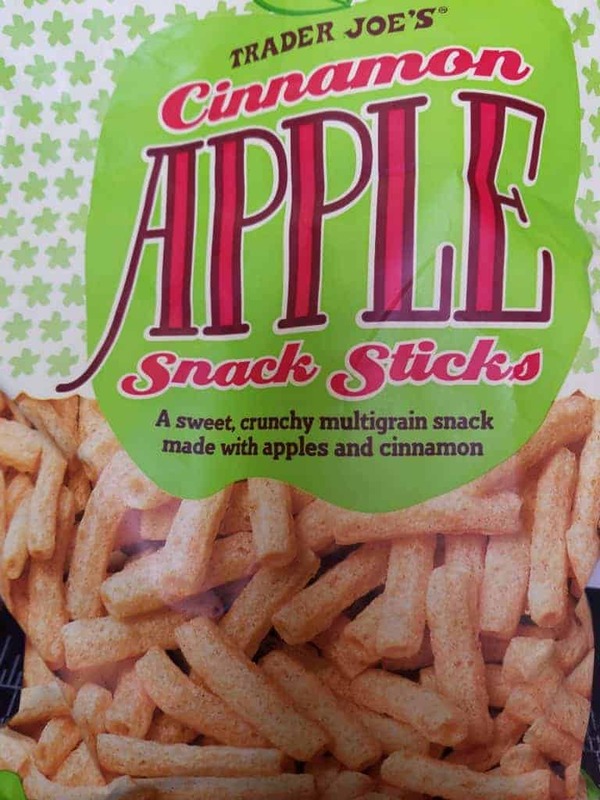 There is a similar snack that I actually enjoy more. 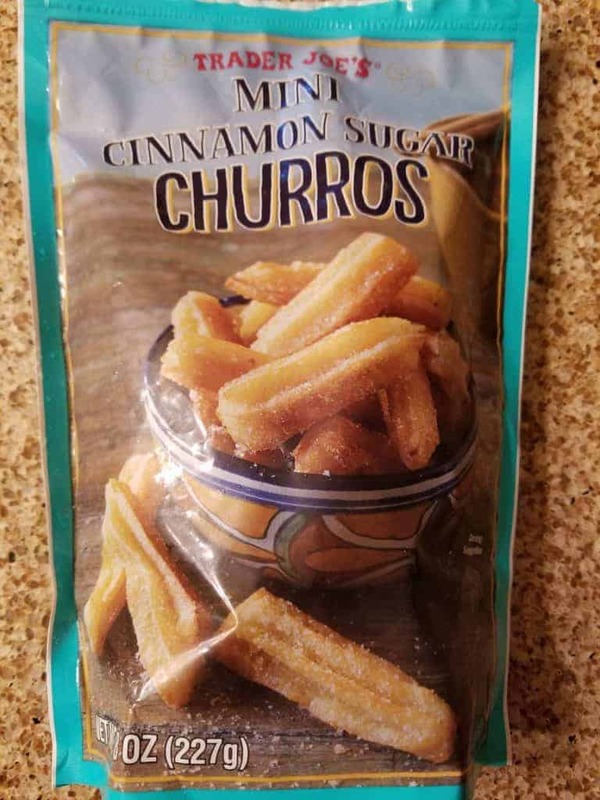 The Pros: Cinnamon flavor, nice thick churros. The Cons: 240 calories per serving. 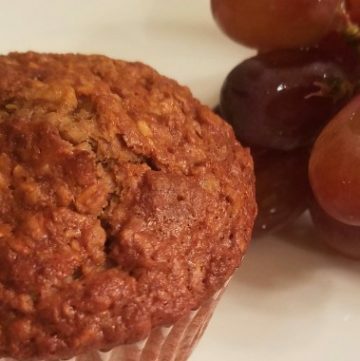 If you’ve ever been lazy, perhaps you’ve walked into Costco or some other wholesaler and bought a package of muffins, only to examine them and realize there are enough calories in one muffin to last an entire day. 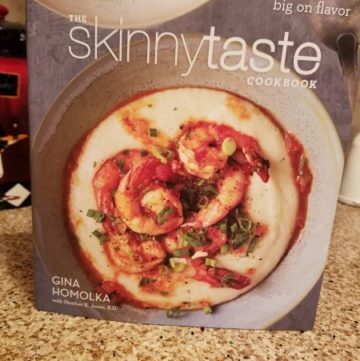 Skinnytaste to the rescue with this quick easy recipe. They are fantastic the first couple days. They freeze well if you are not going to get to them right away. With the milk content, I’d recommend leaving them no more than a couple days….